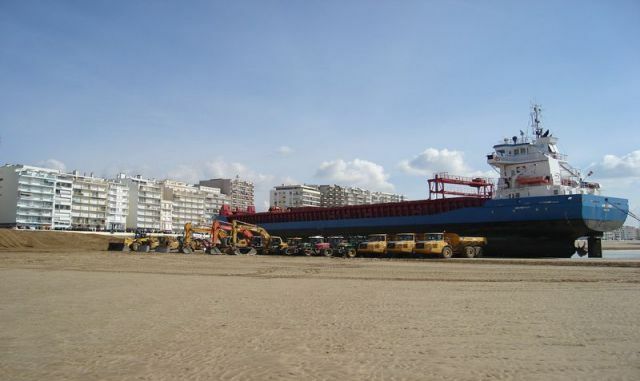 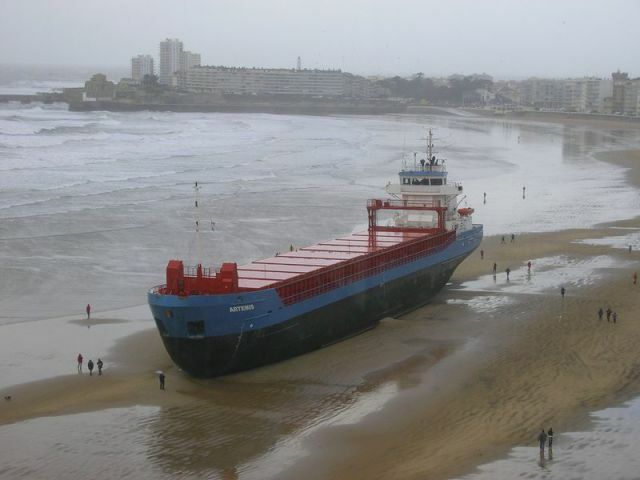 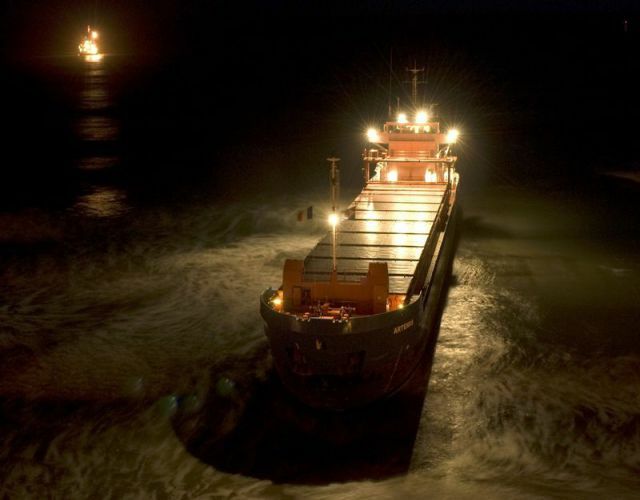 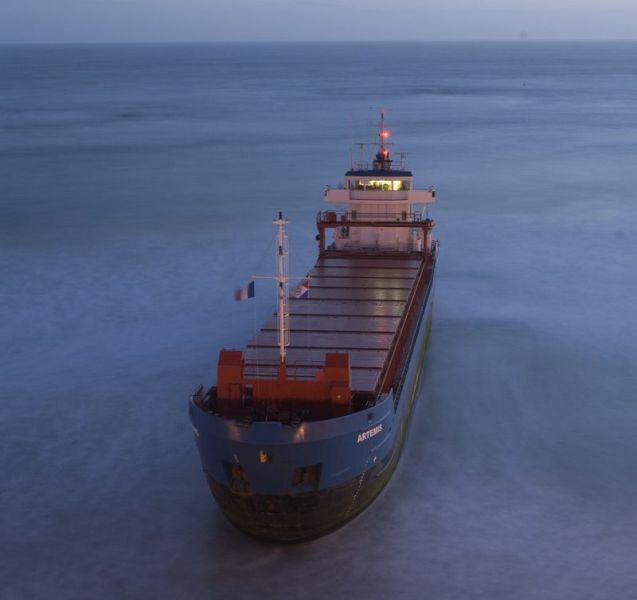 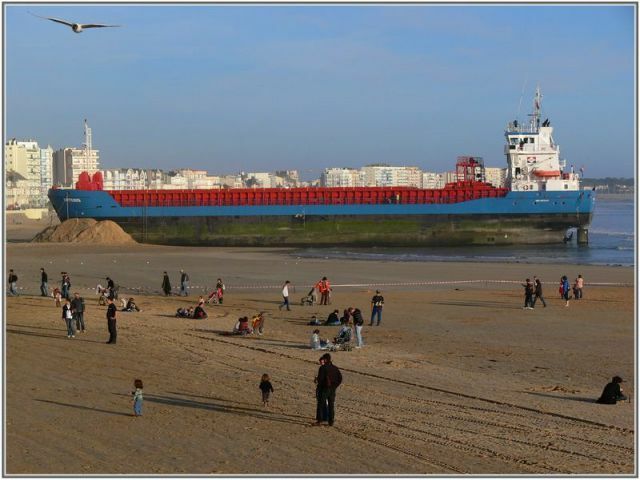 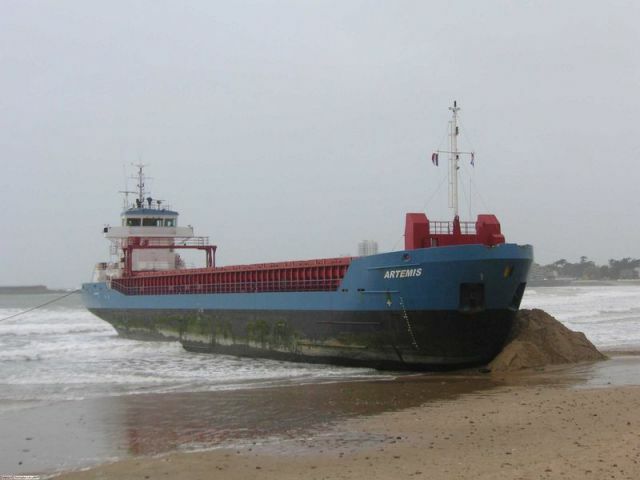 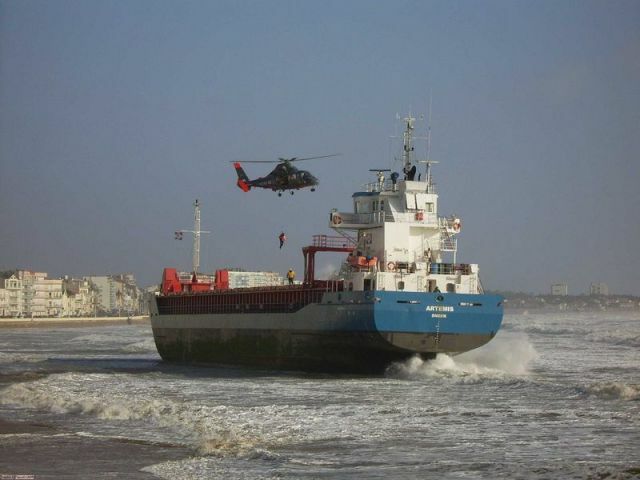 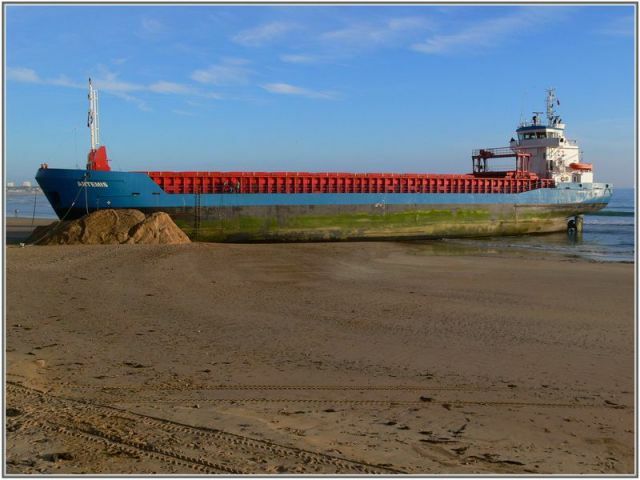 It is not every day that you see a huge ship shored on the beach. 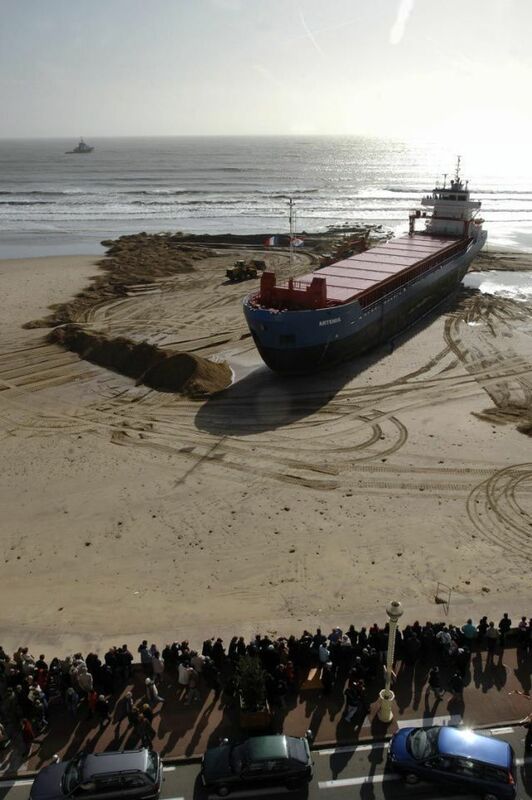 Why do you think it is here? 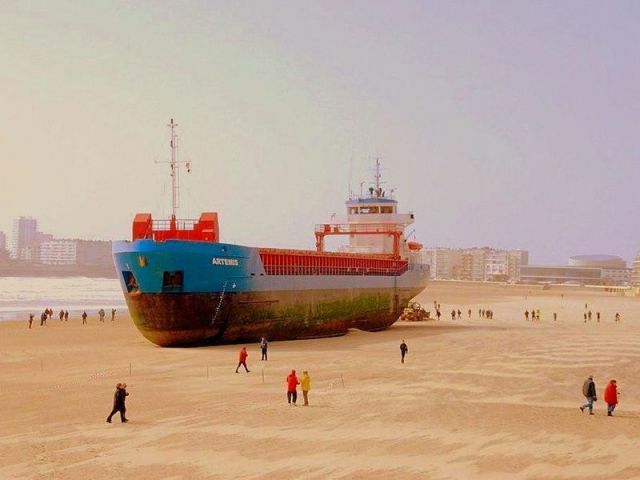 Well it is not an art project or a restaurant. 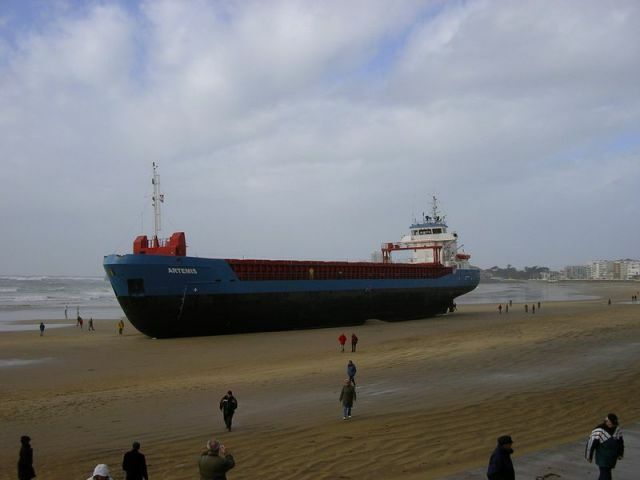 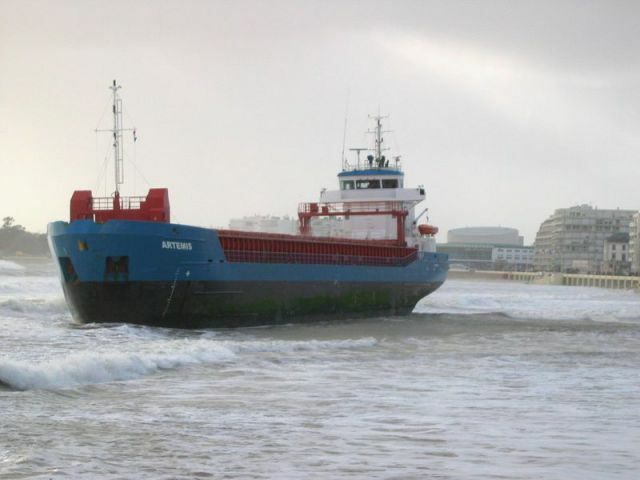 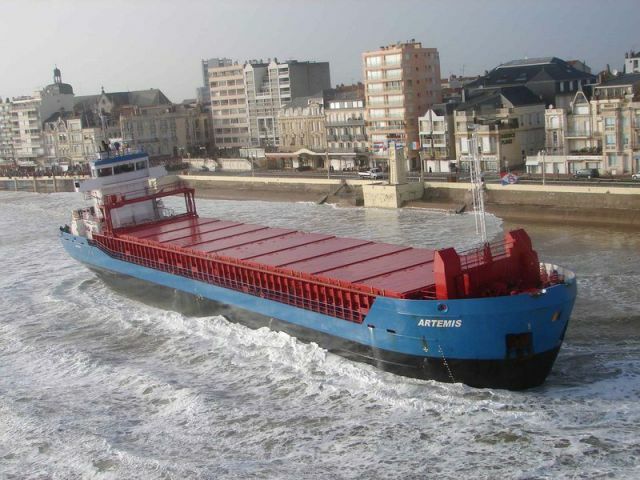 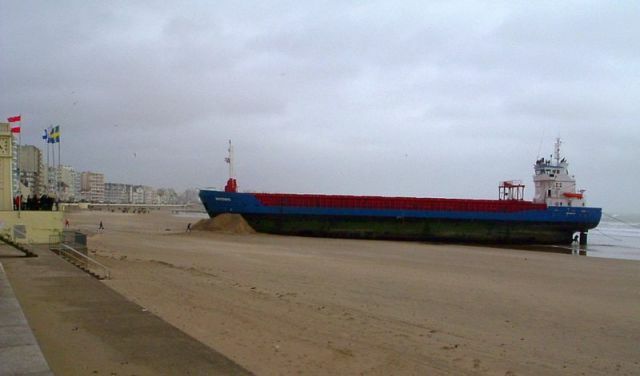 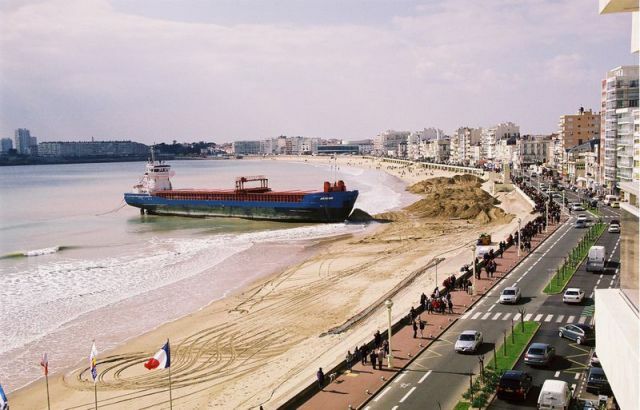 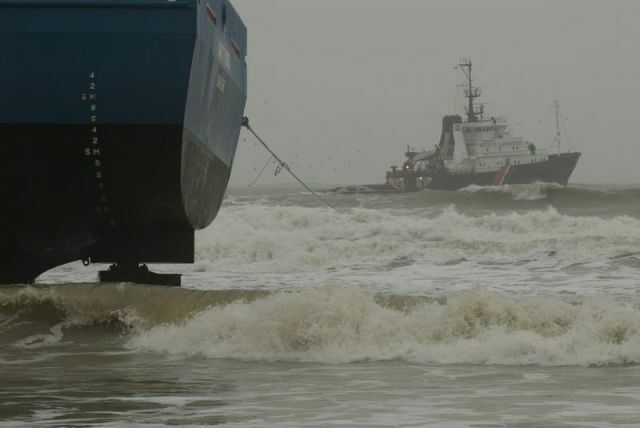 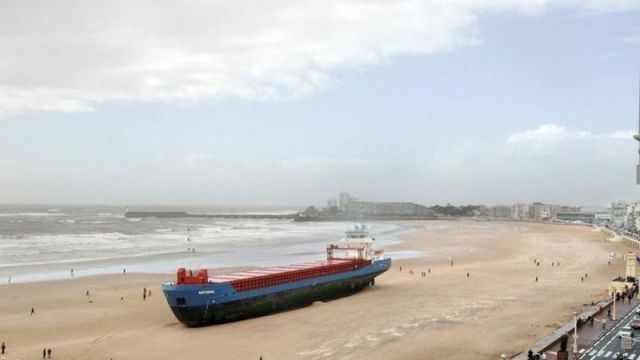 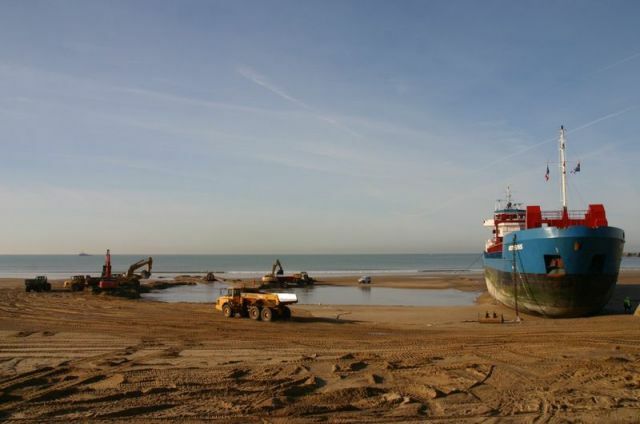 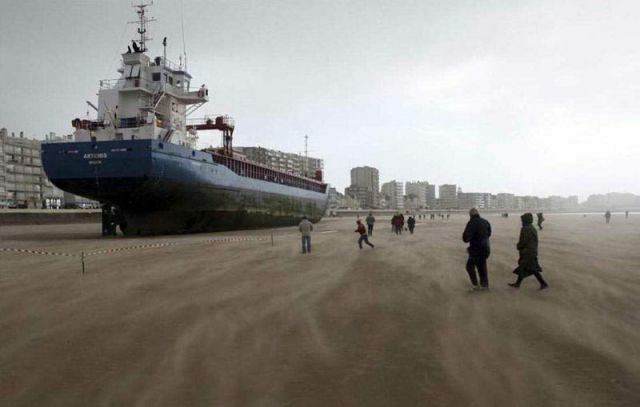 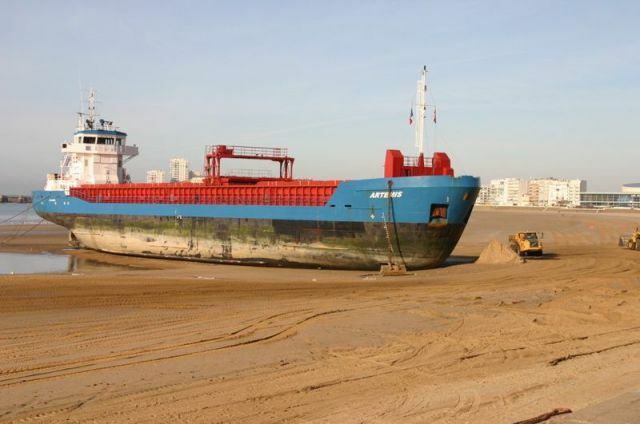 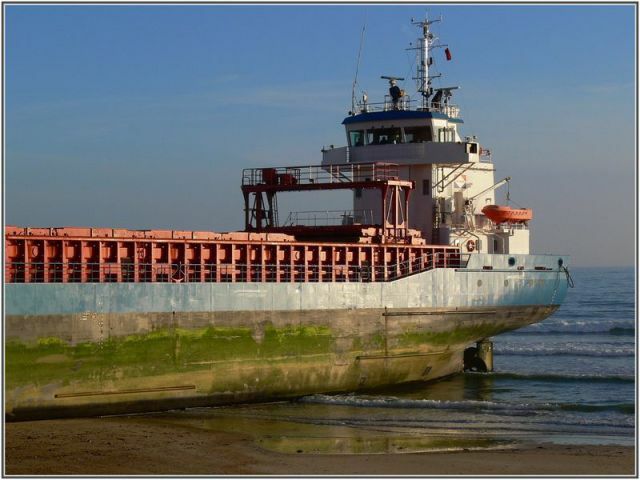 In 2008, a violent storm caused this Dutch ship, Artemis, to land on the French coast at Sables d'Olonne where it then became beached. 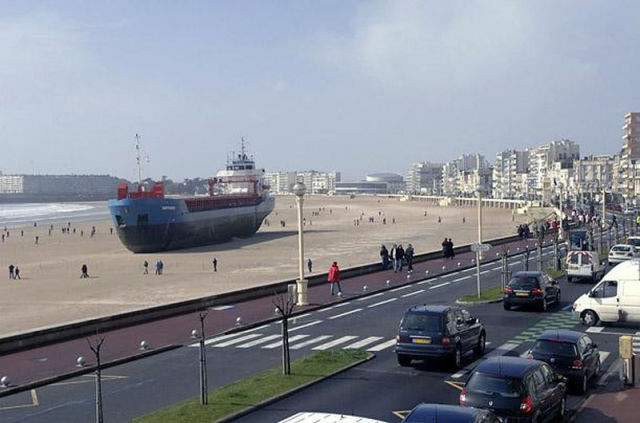 0 responses to "What an Odd Place to Find a Ship (22 pics)"